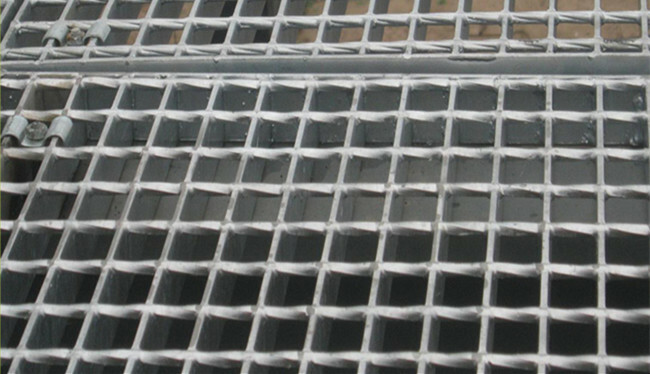 Drainage Cover are steel lattice panels formed with simple lines, the company ditch covered with steel grating manufactuer,according to different load and span,choose a variety of different types of steel grating ,including hot-dip galvanized steel grating and stainless steel grating .Ditch covered with pressure welding steel design and manufacture of such products has long been Europe, Japan,Australia and other widely used. 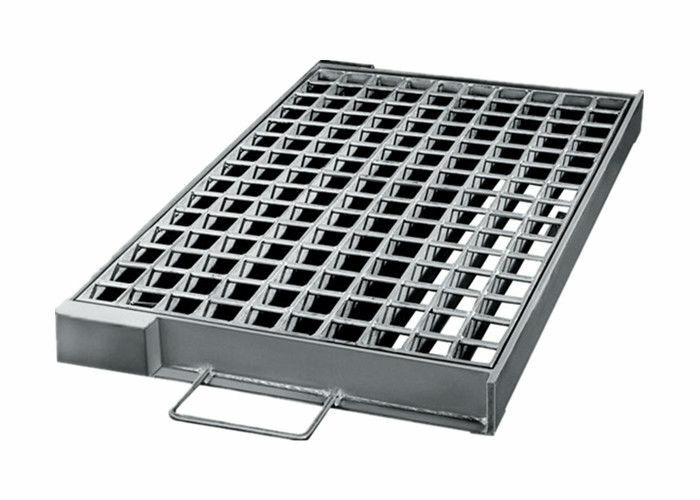 Widely used in municipal road,garden facilities,schools,stadiums,residential ,factories,and other fields.The company in accordance with user requirements under different loads and different span manufacture any size and shape of the gutter cover, its carrying capacity depends on the choice of steel grating bearing capacity, according to the actual need to use. 1 . There are all most advanced equipment in this industries. 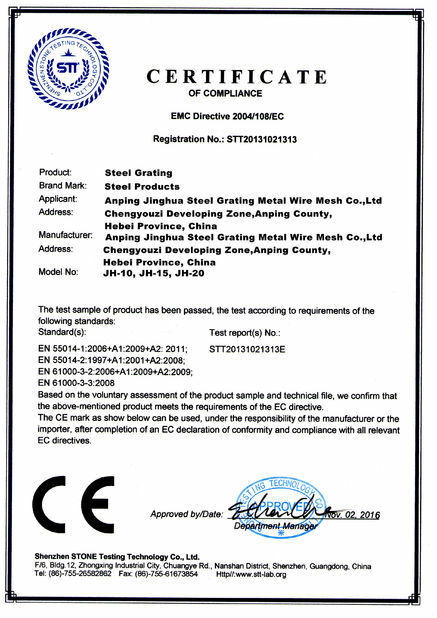 Introduced robots welding in 2011, which is widely commended. 4 . Beautiful and durable, is currently the only alternative to widely used chemicals legislation cast iron cover. 5 . With hinged covers,with easy to open, security advantages. 6 . Dirt resistant: no rainwater, snow and dust. 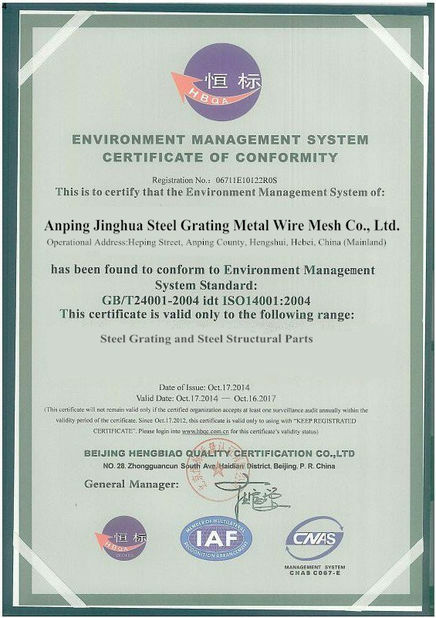 7 . the company ditch cover simple construction,bearing,impact,displacement of large,beautiful and durable, is currently the only alternative to widely used chemicals legislation cast iron cover. .
9 . Acid and alkali corrosion capability: in the range of PH 6 to PH 12.5, the surface of the zinc layer forms a stable protective film and good corrosion resistance.